Alabama is well known for its great outdoors. 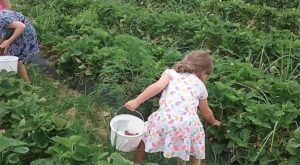 From canyons and preserves, to mountains and lakes, there are so many opportunities when it comes to exploring the Yellowhammer State. 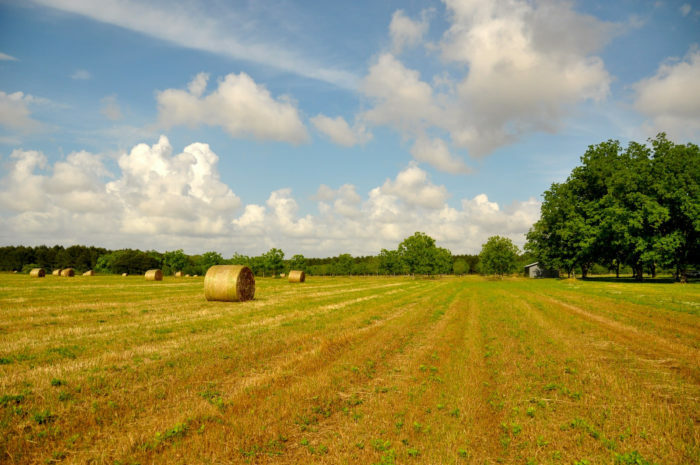 One of the best ways to experience Alabama’s great outdoors is by taking a road trip. 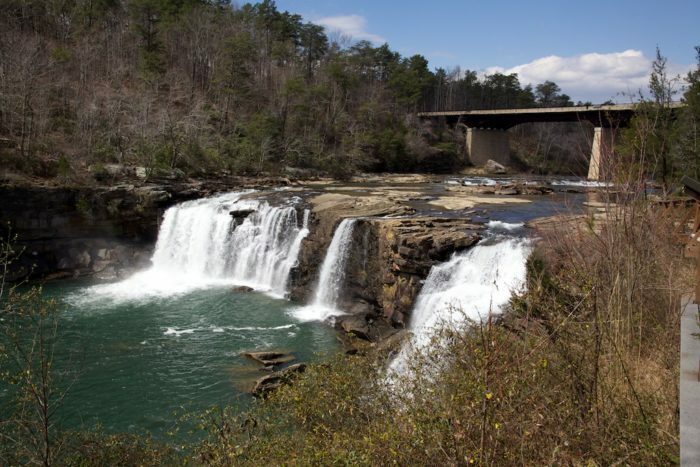 Listed below is a mapped road trip route that includes some of Alabama’s best nature spots. This road trip begins and ends at the Sipsey Wilderness, but you can begin from wherever you’d like. 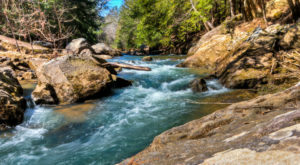 There’s no denying that “Alabama’s Great Outdoors Road Trip,” which makes for a perfect weekend getaway, will bring you closer to nature. For driving directions, you can view the actual Google map here. 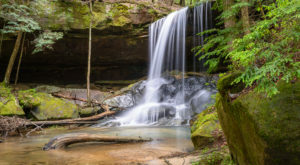 The Sipsey Wilderness, which is located within the Bankhead National Forest in North Alabama, is one of the state's best hiking spots. 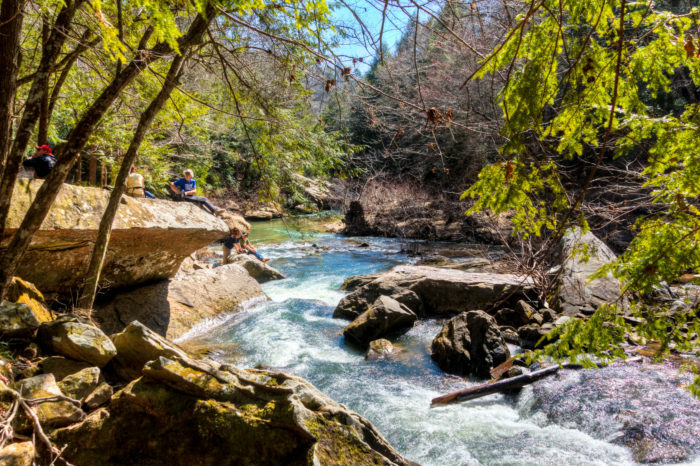 Covering nearly 25,000 acres and featuring 45 miles of trails, this scenic wilderness area is an outdoorsman's paradise. 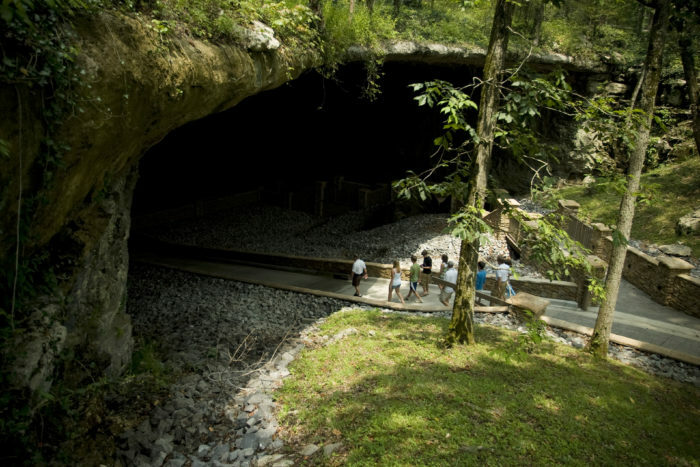 Cathedral Caverns is the main feature of Cathedral Caverns State Park. 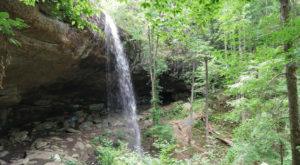 Located in Woodville, Alabama, this historic cave has been open to the public since the 1950s and features one of the largest stalagmites in the world (Goliath). It also has one of the world's largest cave entrances. 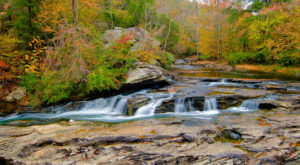 Little River Canyon National Preserve is located atop Lookout Mountain near Fort Payne, Alabama. 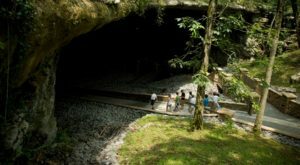 From hiking and camping, to swimming and kayaking, this natural attraction offers a variety of activities for all ages. Cheaha Mountain is the home of Cheaha State Park - Alabama's oldest continuously operating state park. 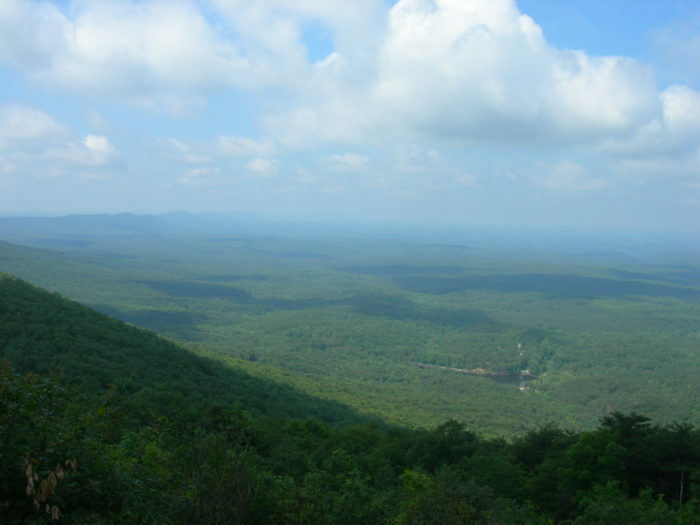 With an elevation of 2,407 feet, it's also Alabama's highest natural point. Without a doubt, you'll experience the most breathtaking views from atop this majestic mountain. 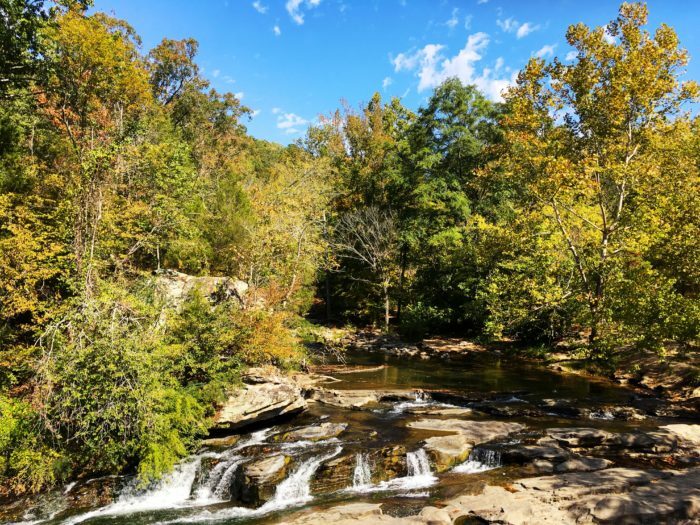 Turkey Creek Nature Preserve is located in Pinson, Alabama and is considered one of the Southeast's most beautiful nature spots. 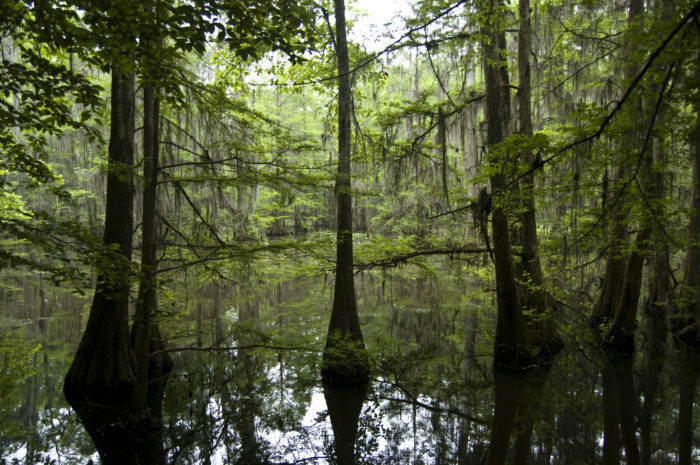 This 466-acre preserve receives more than 100,000 visitors each year. 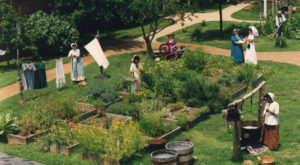 Perry Lakes Park is located in Marion, Alabama and covers approximately 600 acres. 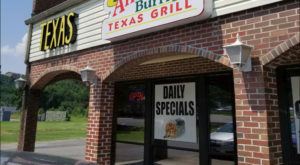 It features four oxbow lakes that are surrounded by a hardwood forest complete with trails. There's also a path within the park that leads to Barton's Beach. Perry Lakes Park is one of Alabama's top outdoor recreation spots. 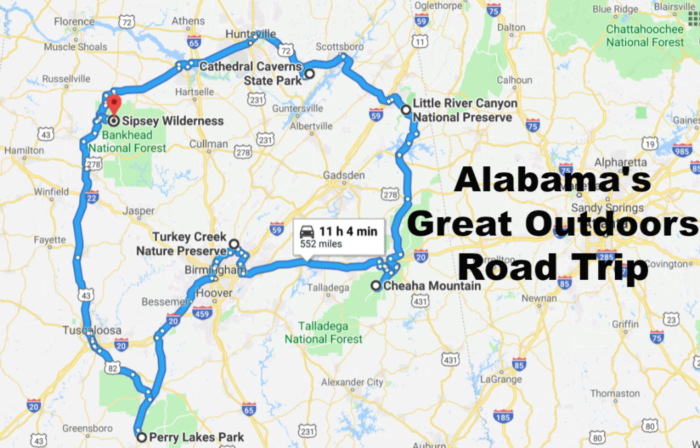 So, are you up for “Alabama’s Great Outdoors Road Trip? If so, let us know in the comments! Also, if you’ve visited any of these outdoor nature spots, we’d love for you to share your experience(s) with us.